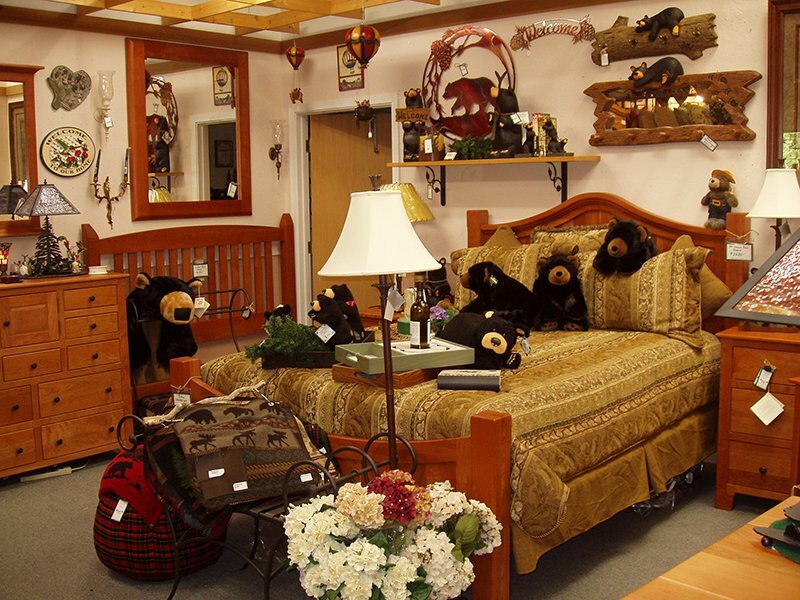 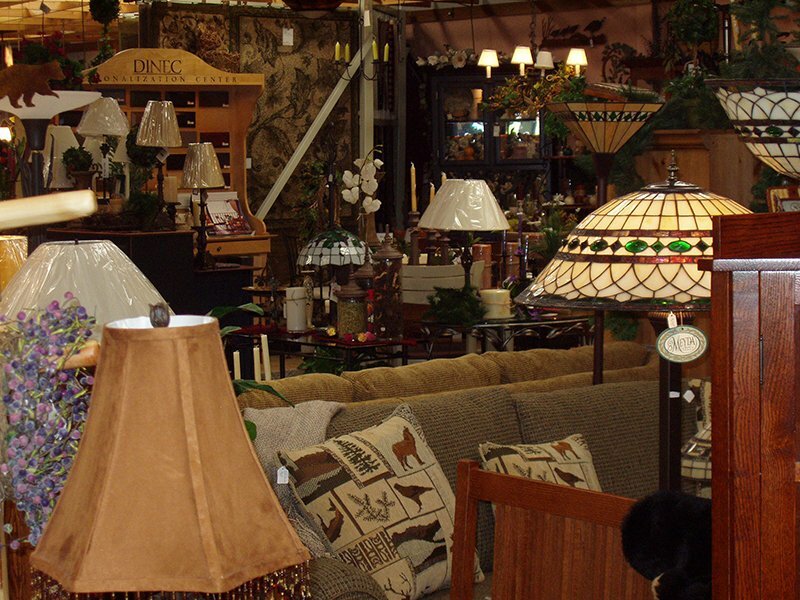 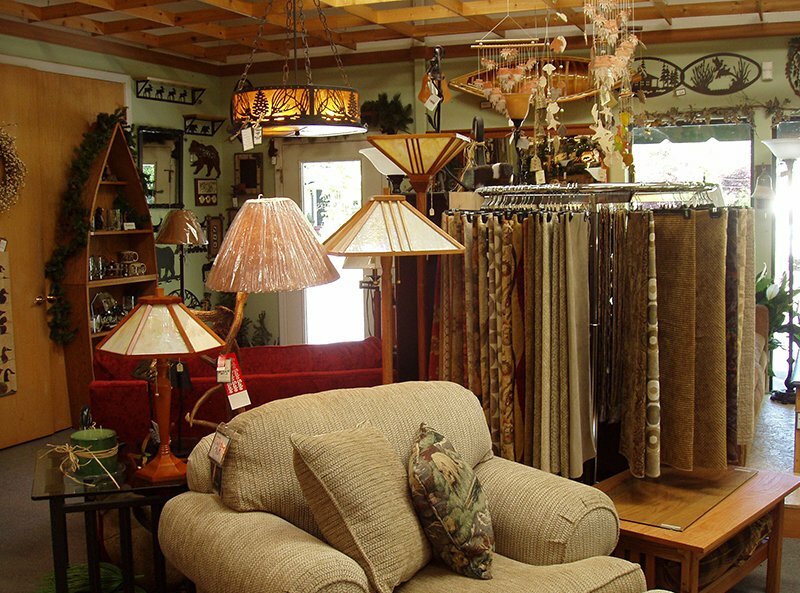 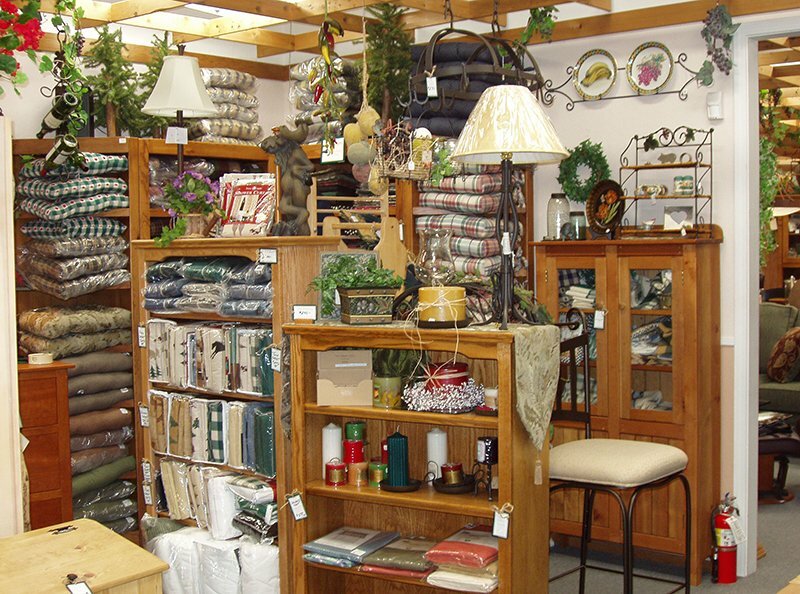 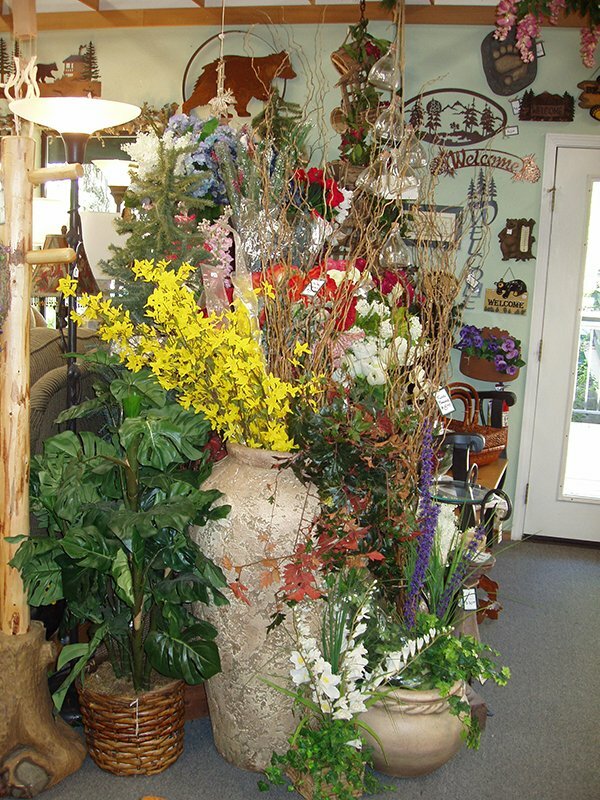 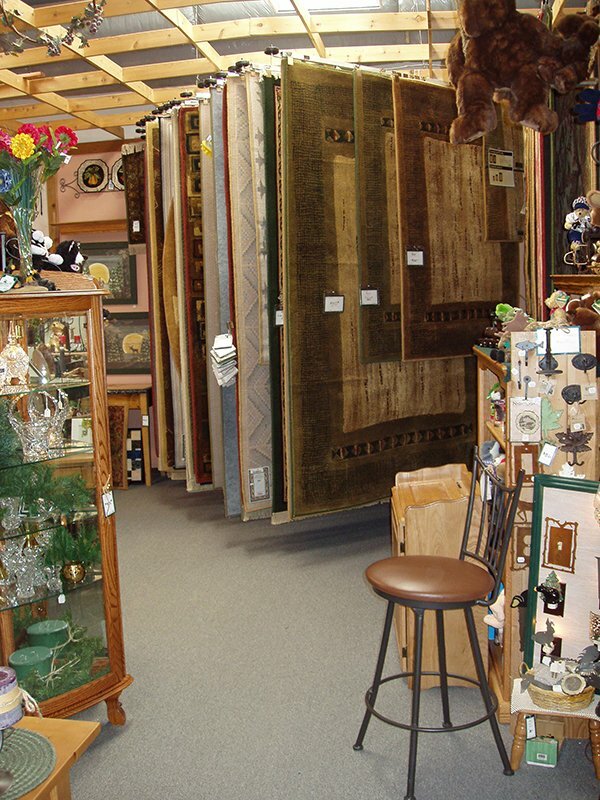 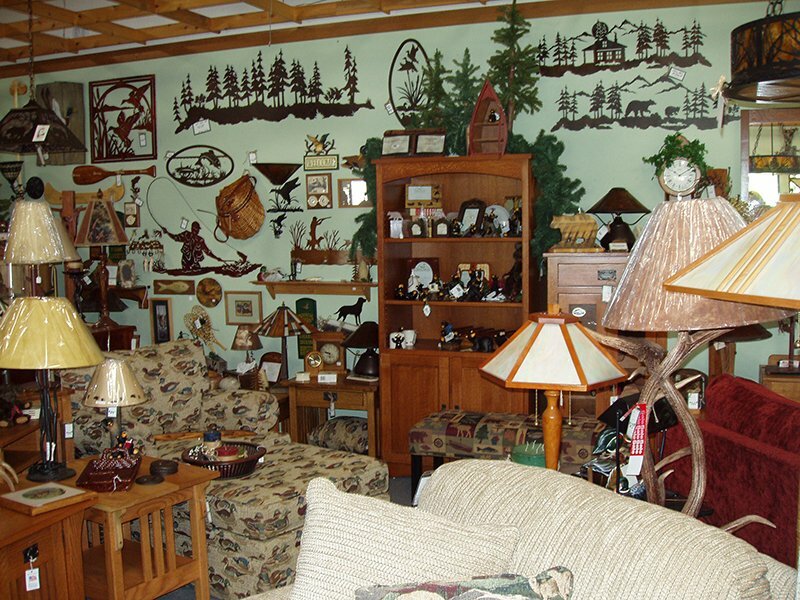 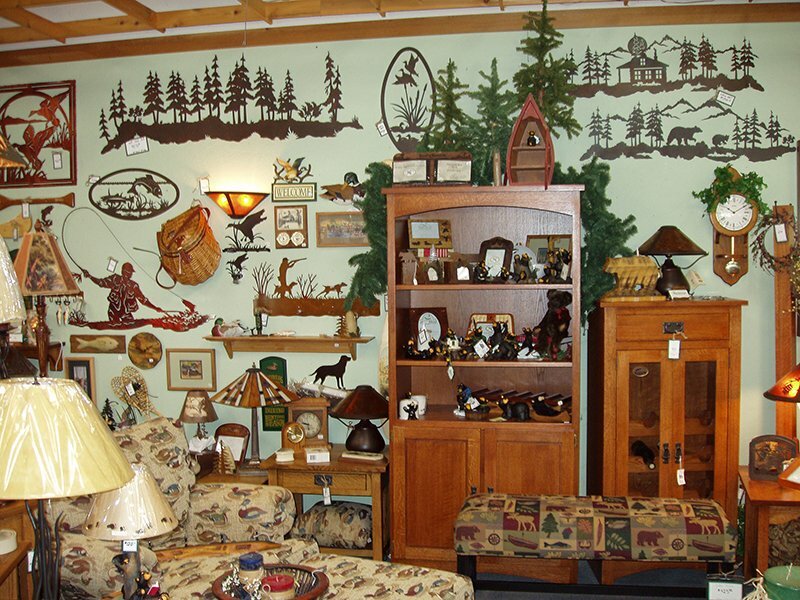 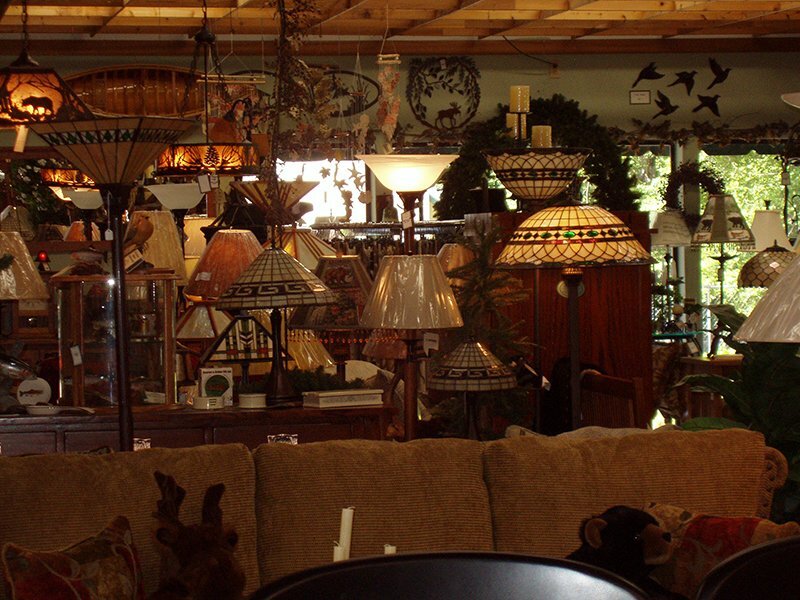 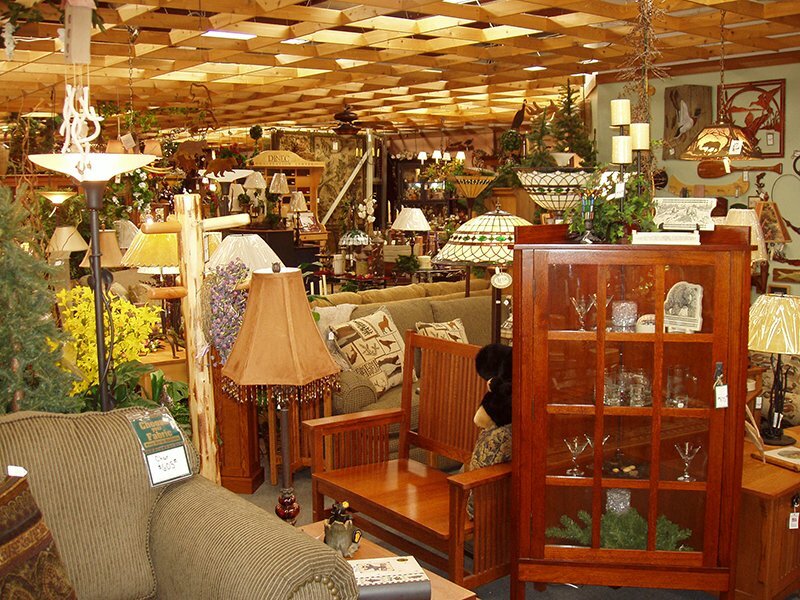 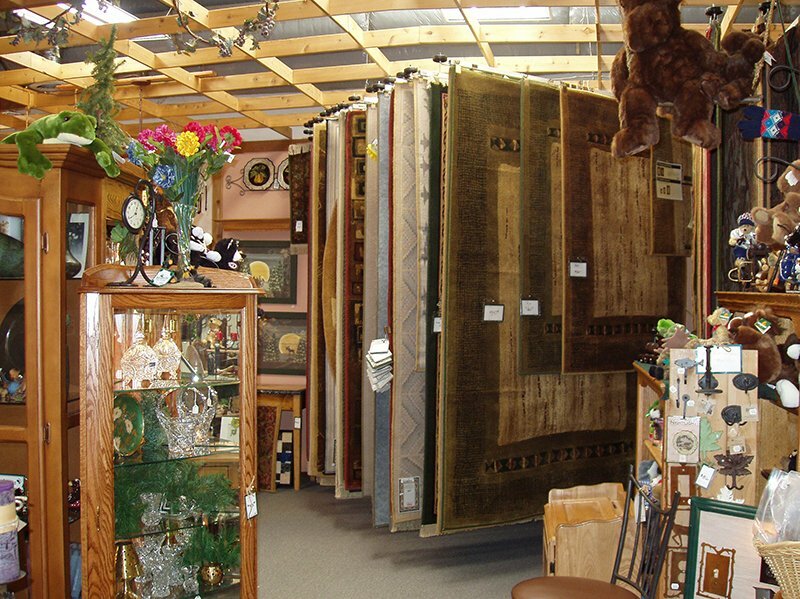 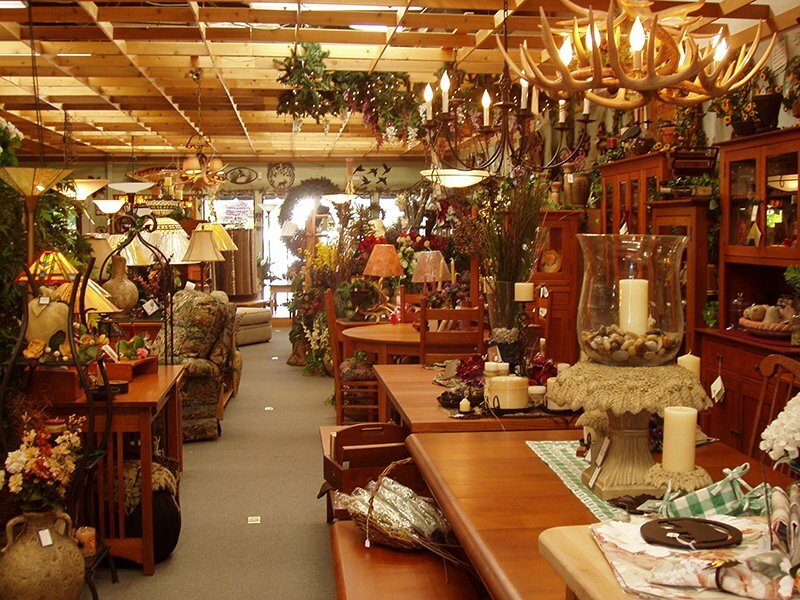 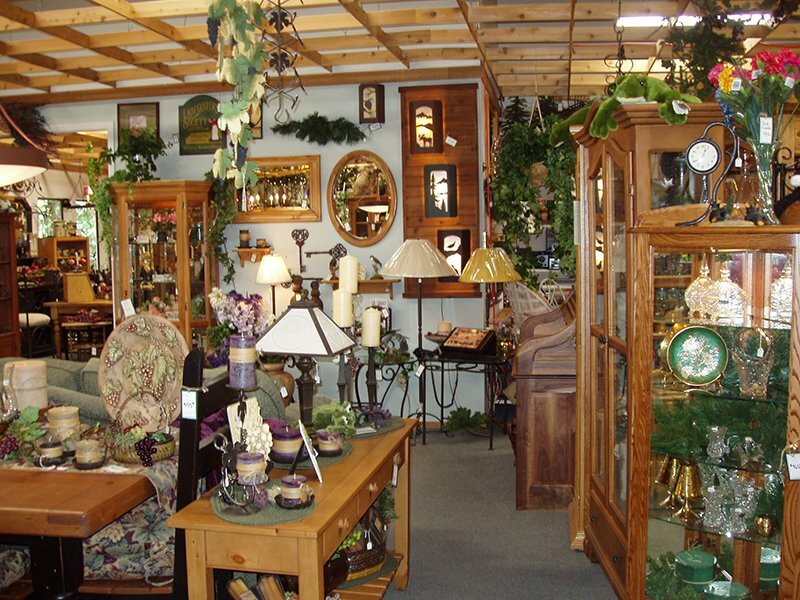 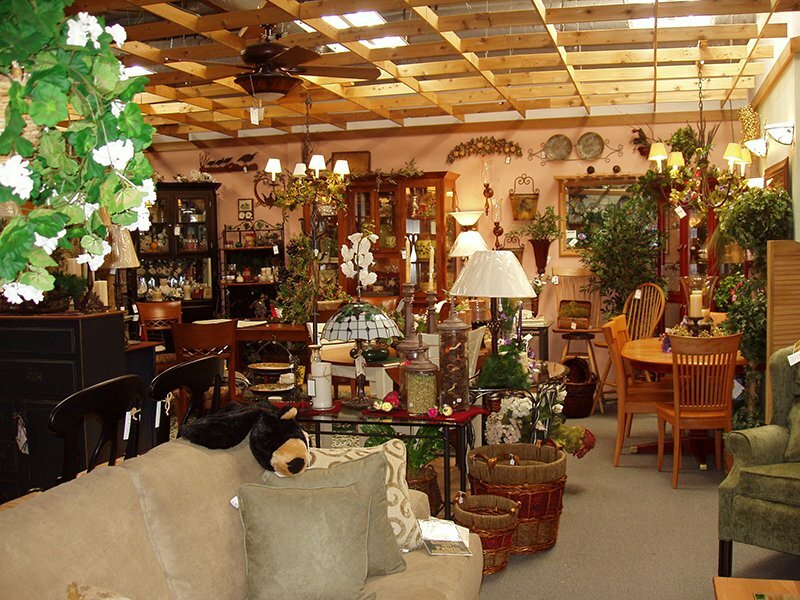 Murphys Home Outfitters has over 5,000 sq. 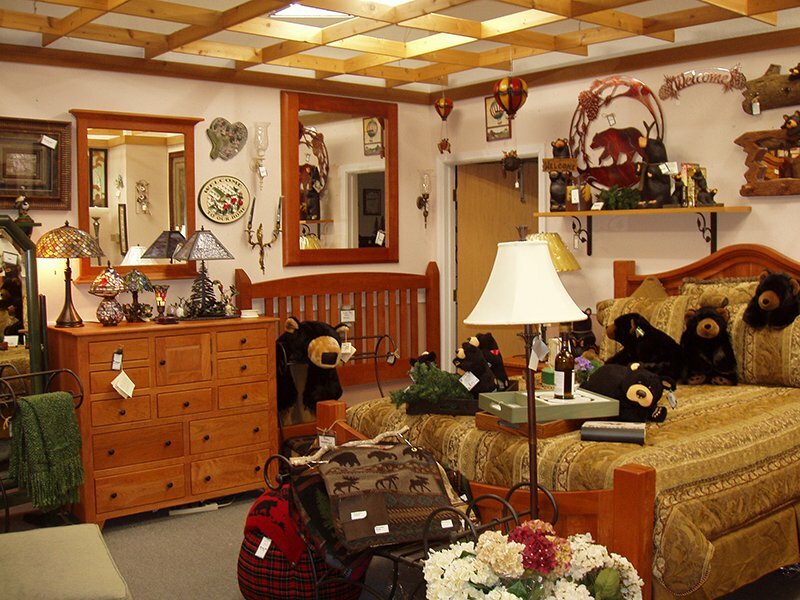 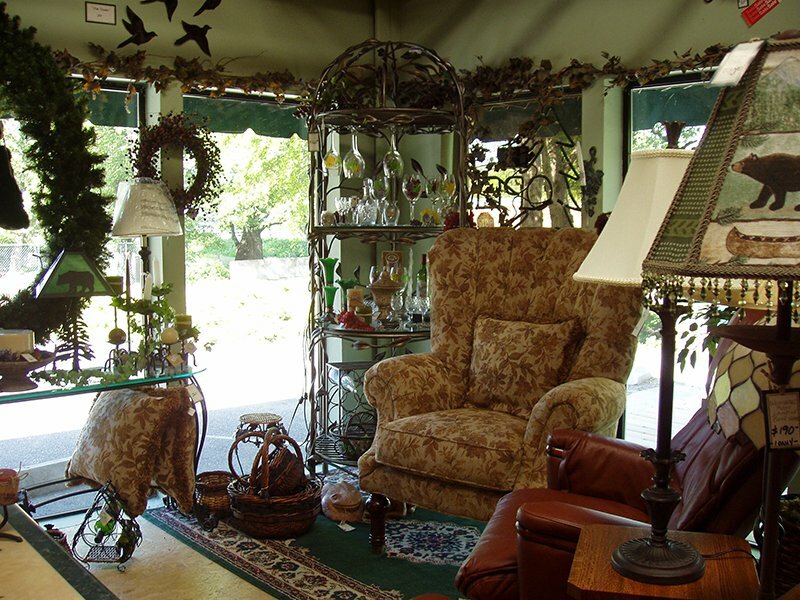 ft. of showroom floor atop Murphys Creek just 15 minutes up HWY 4 from Angels Camp and 20 minutes down HWY 4 from Arnold. 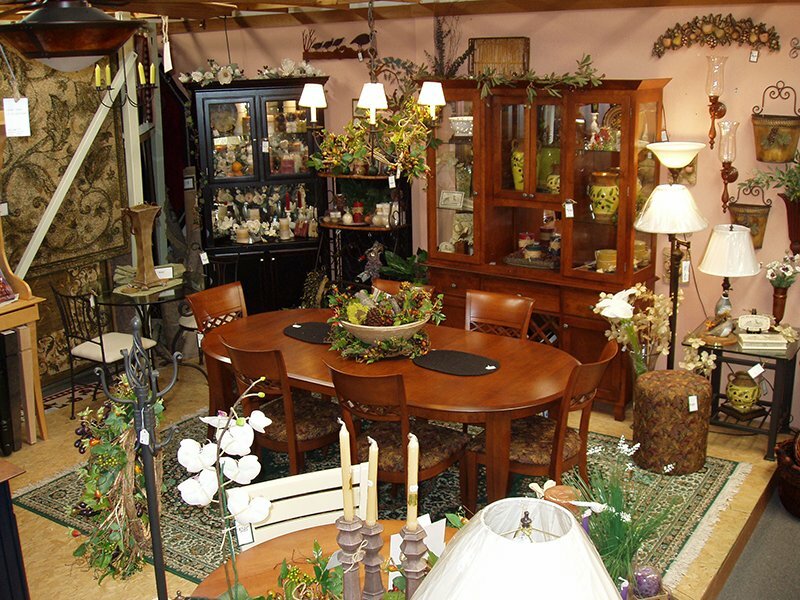 View the pictures of our showroom below or view the Google 360 Virtual Photo Tour of our new furniture showroom. 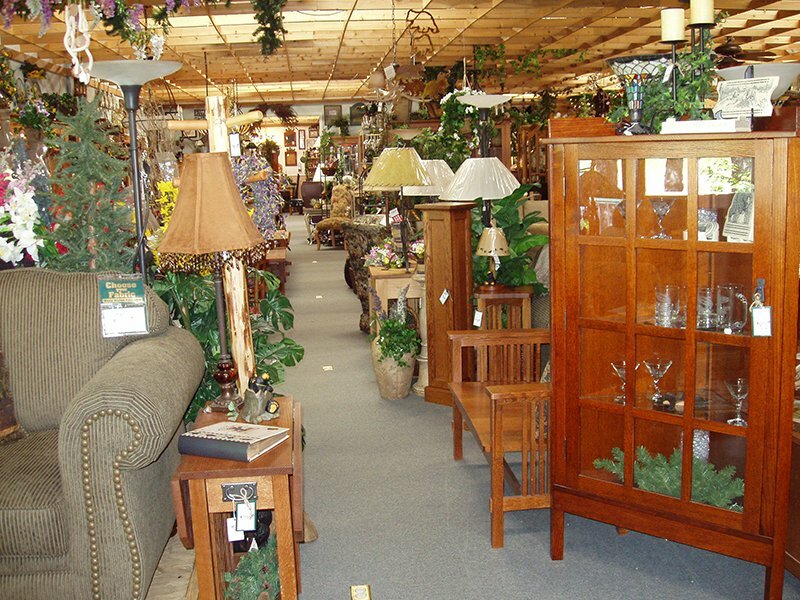 We pride ourselves on USA made furniture. 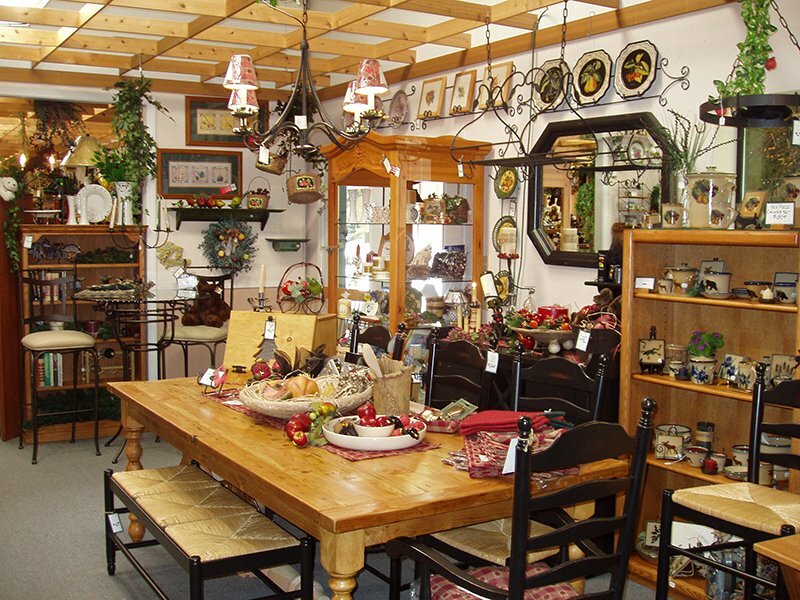 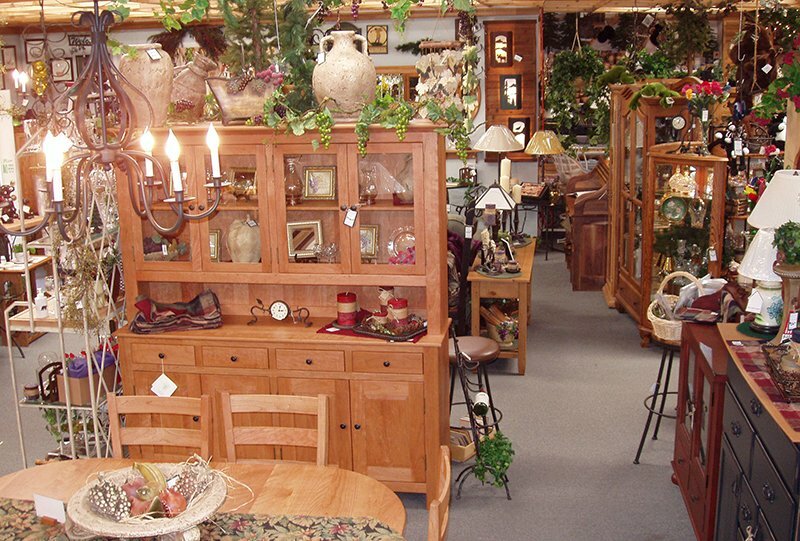 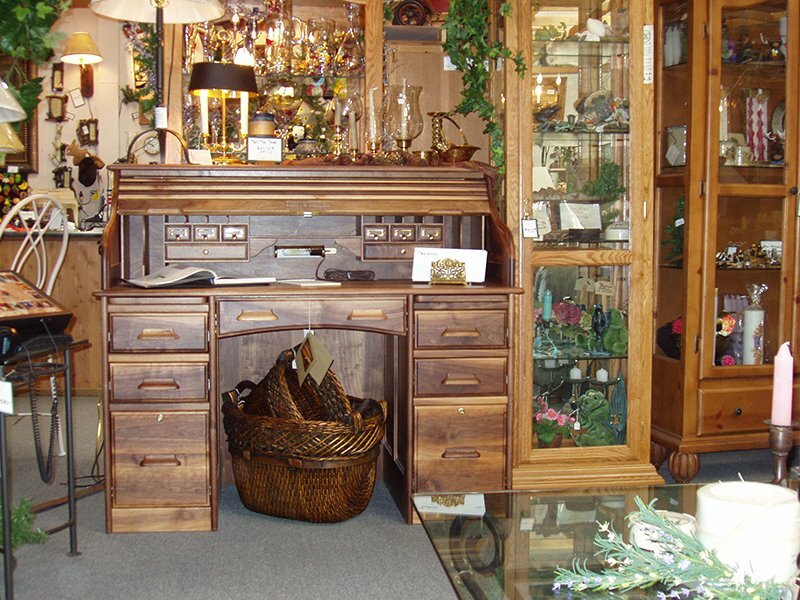 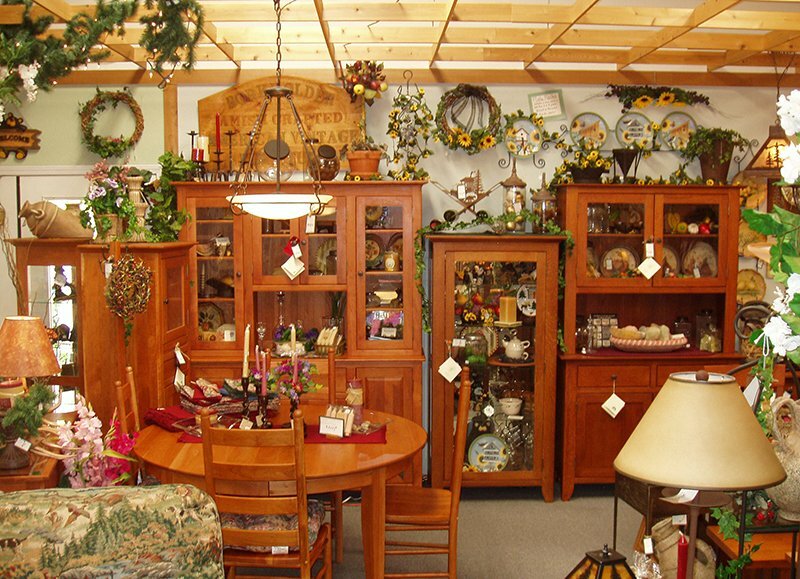 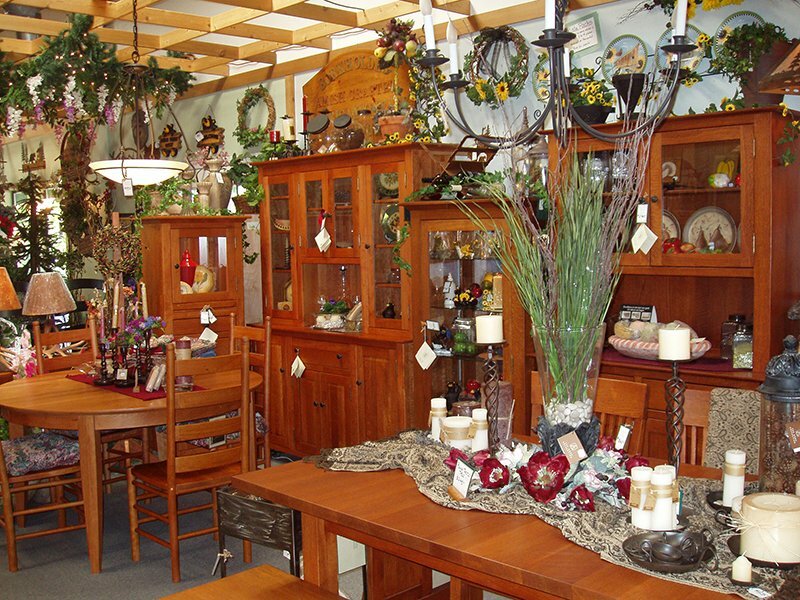 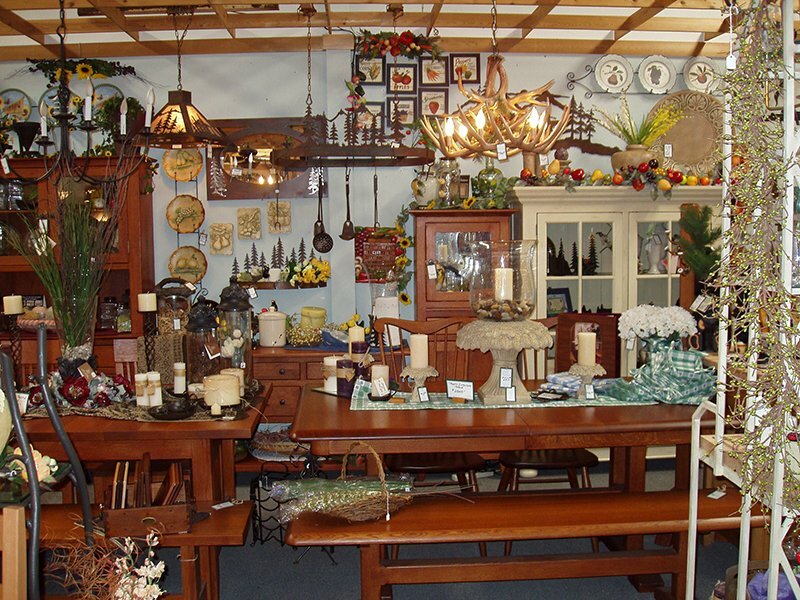 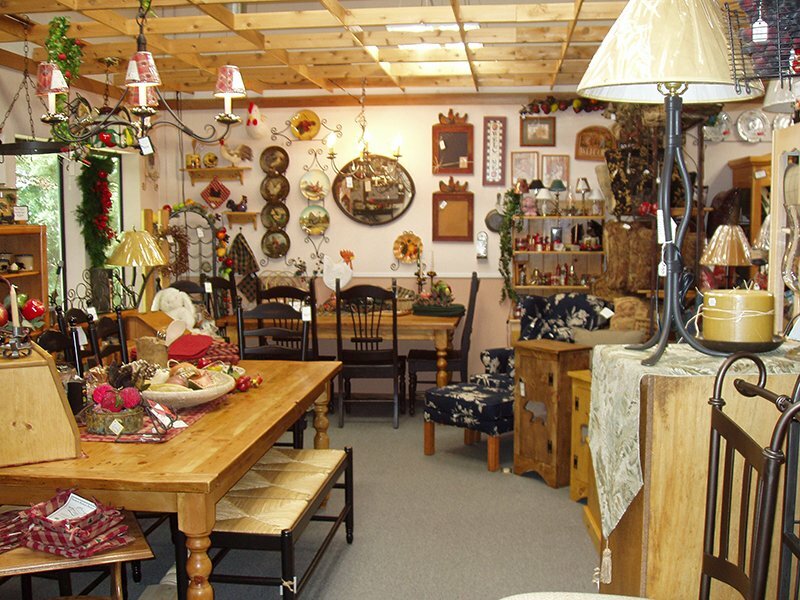 As you can see, we have lots of beautiful tables, chairs, buffets and hutches, dressers, book shelves and more in stock, in many different wood types and stains available including cherry wood, quarter sawn oak, maple wood, birch & pine pieces.